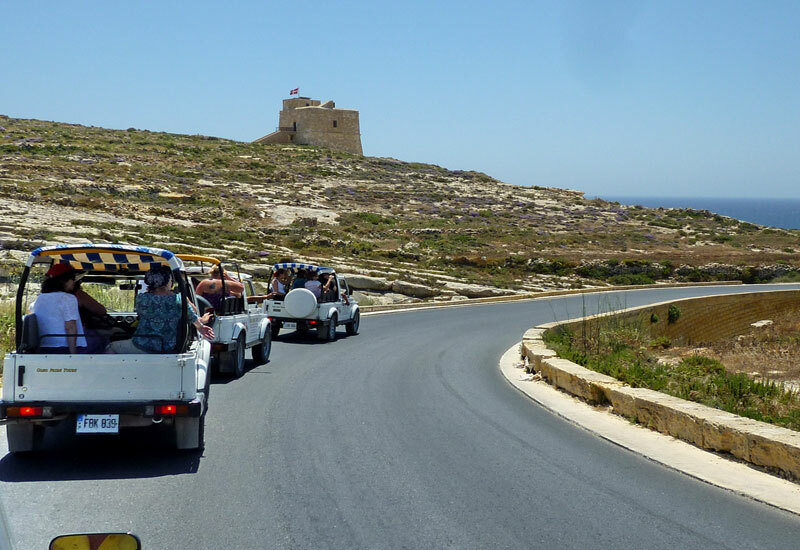 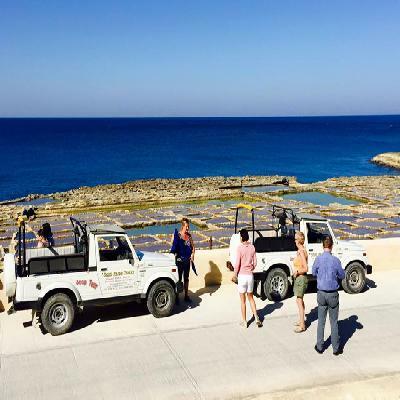 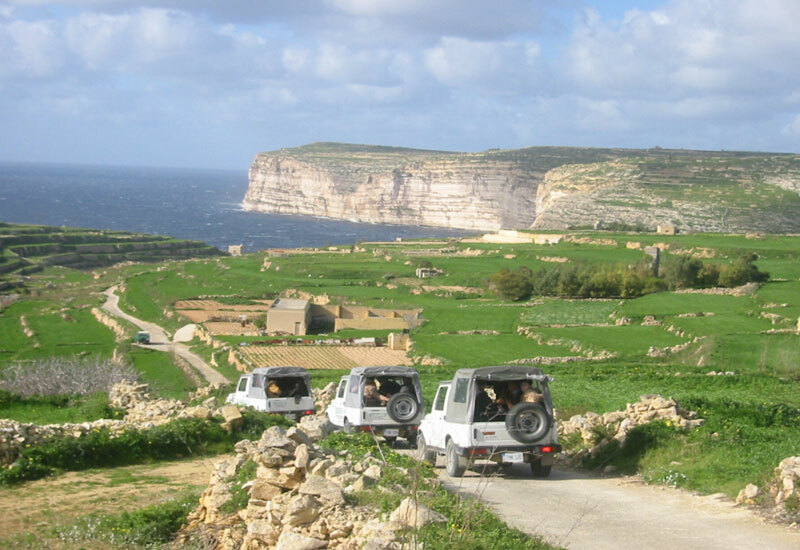 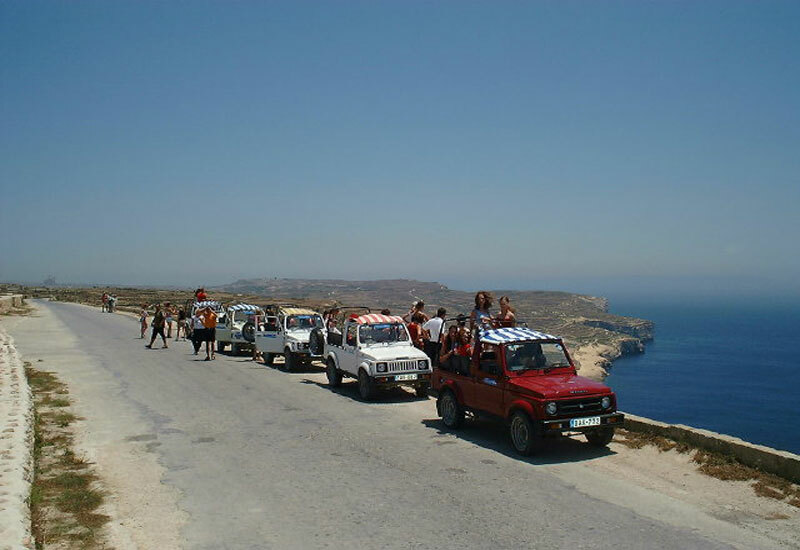 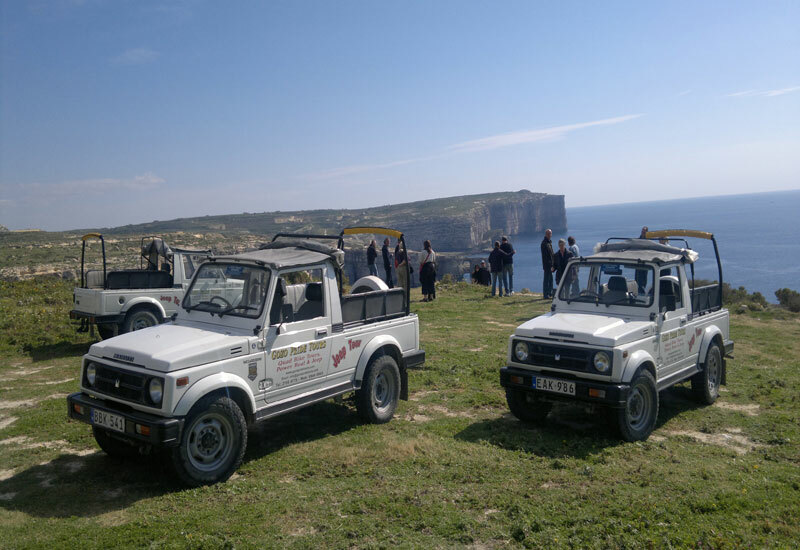 This exclusive all-day jeep tour of Gozo is an excellent opportunity to discover the area's many hidden charms. You will be able to take delightful photographs of the area's charming views while visiting Gozo's highlights. 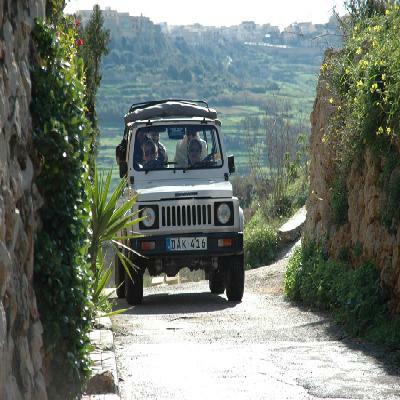 Soup or Pasta.Fish or Chicken or Cheese Pie,wine,water,tea or coffee and dessert.